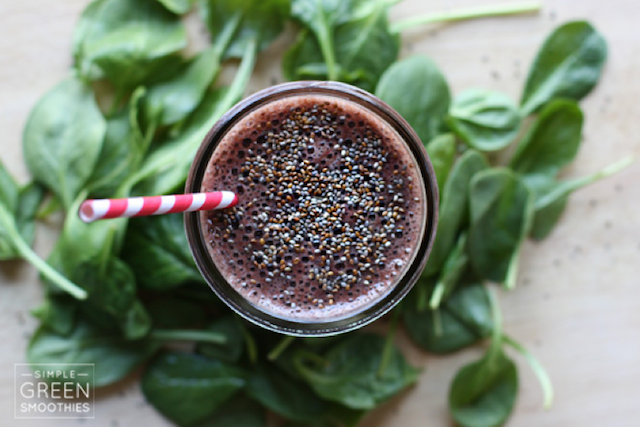 Black and White and Loved All Over: This Green Smoothie Challenge Thing. 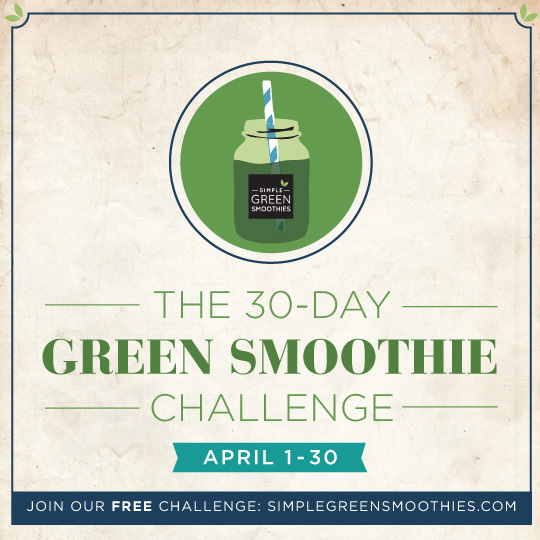 This Green Smoothie Challenge Thing. Diets are so dismal (although there was that one time I lost nearly 30 lbs. on Weight Watchers). And I will never, ever do a fast or cleanse again. Those things make me just so miserable, as I can't find the will to get out of bed in the mornings if my near future doesn't include a cup of coffee with ribbons of half and half stirred in. But anyway I heard about this "30-Day Green Smoothie Challenge" last week and felt inspired to join it. I think it popped up in my Facebook feed; there are more than 20,000 people signed up to do the challenge, so chances are good you've heard about this, too? I'm starting tomorrow, although we've already made a couple of the recipes. They're not yucky at all. I would venture to say they're definitely more yummy than yucky. I'm excited. It's so simple. You just commit to drinking at least one green smoothie a day; every smoothie has either spinach, kale, or baby bok choy in it, plus heaps of fruit and sometimes almond milk. You can augment the rest of your diet to be healthier if you want, but you don't have to. I'm not going to change much else other than adding this smoothie in. Since I'm nursing and am always hungry, I have become a snack-a-holic, and I snack on atrocious things like peanut butter and crackers. I plan on swapping one of my snacks every day for one of these smoothies. There are a ton of reasons I am doing this. Mostly, I need to get more produce in my life. Since I've been sleep-deprived, I have been eating whatever's easy and eating for comfort. That means lots of carbs like cereal and sandwiches and pizza. Also, speaking of pizza, the authors of this challenge promise clearer skin, which would be convenient because I've been breaking out for the first time since I had the baby. Then there are these seven extra baby pounds that are glued to my abdomen. I need to lose them so I can fit back into more than two pairs of pants. I refuse to buy a bigger size. Suffice to say, I am not feeling or looking especially lovely these days. Maybe this will help? Oh, and one more thing: I'm hoping it might help out with my milk supply, which I am paranoid is starting not to satiate hungry little Lou. Are any of you guys into green smoothies? 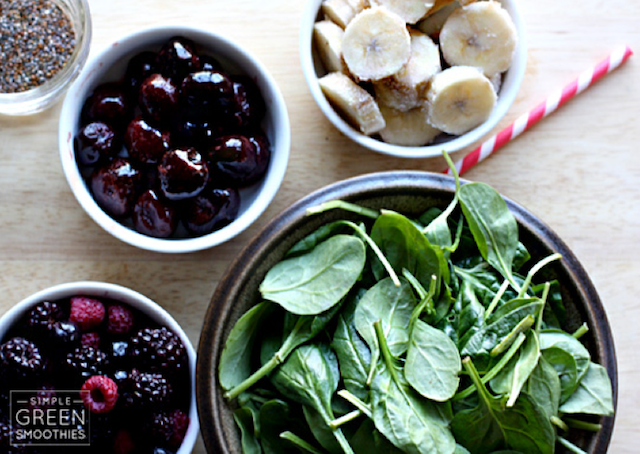 i do a green smoothie every day and love it! i always do kale. you can get a BIG bag of kale already chopped up at whole foods for 5.99. i put it in the freezer so it lasts longer and use that! it is the best deal! usually i make my smoothie with coconut water, kale, banana, and strawberry. "I can't find the will to get out of bed in the mornings if my near future doesn't include a cup of coffee with ribbons of half and half stirred in." ^^Did you reach into my head and pull out this thought? I was doing the Whole30 thing, and I made it 18 days before I called it quits. I NEED my coffee with half/half. Seriously. I tried going cold turkey and that was a big mistake.